The new Fortune Island expansion isn’t all that’s new in the land of Forza Horizon 4 today. 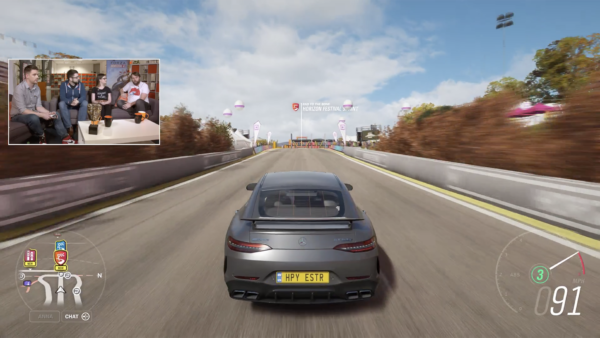 Playground Games has also introduced the new update for the game, available for all players. 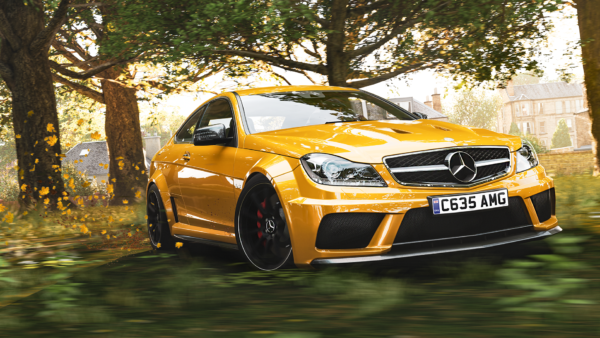 Weighing in at 3.75GB on the base One (and 6.9GB on the X), the update introduces a number of quality-of-life improvements, starting with an overhaul to the photo mode. 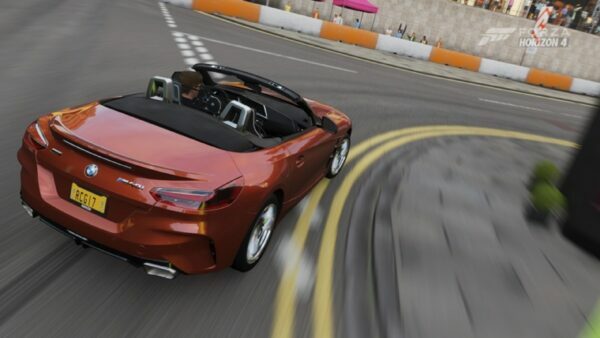 Forza games have long featured more or less the same photo mode. 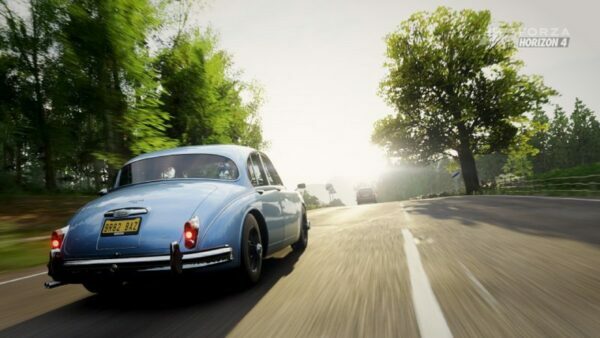 That changed slightly in FM7 earlier this year, and today’s FH4 update goes further still. 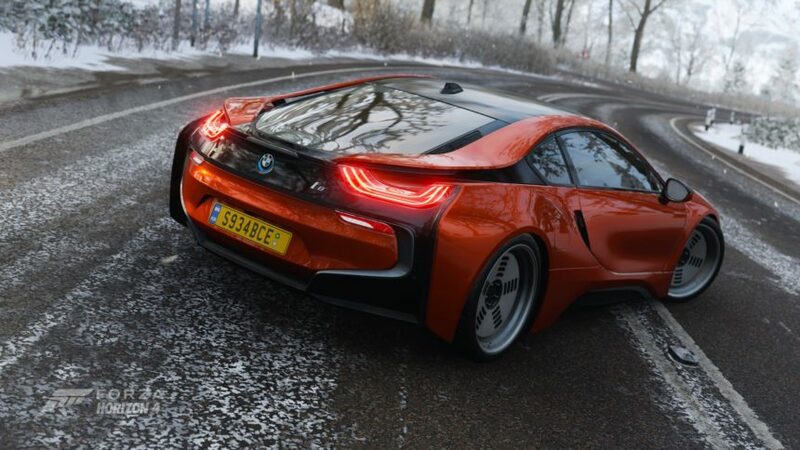 Players can now individually toggle vehicle lights, drivers, crowds, and wildlife in images. Not only that, there are now additional options for bokeh, focus, and sampling. The rather restrictive height ceiling in photo mode has moved up too — it’s always been more noticeable in the free-roam titles versus track. 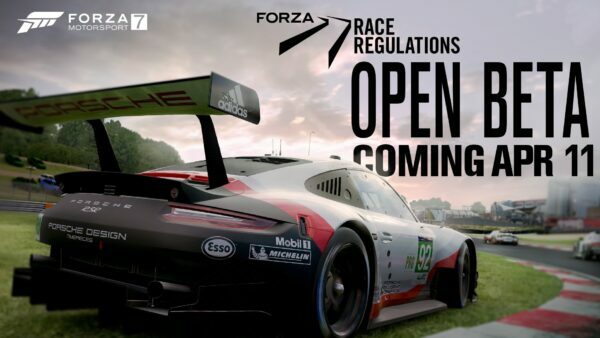 Like previous updates, this one will introduce new cars over the coming weeks. 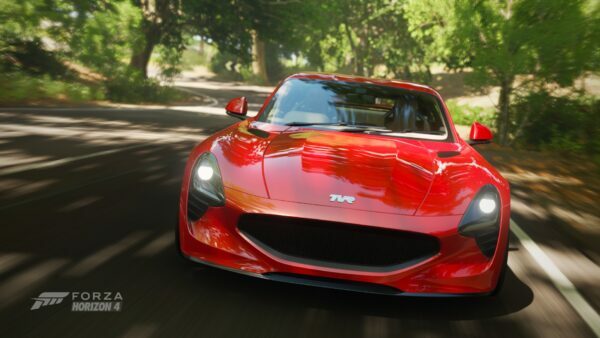 They’ll show up as prizes for events or within the Forzathon shop during each weekly seasonal change. 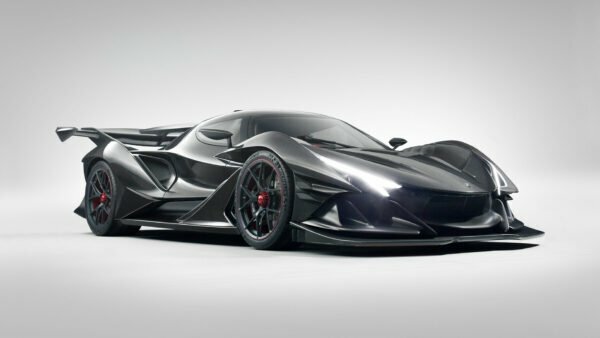 Some of these we already know about thanks to yesterday’s partial reveal of December’s Car Pass cars. 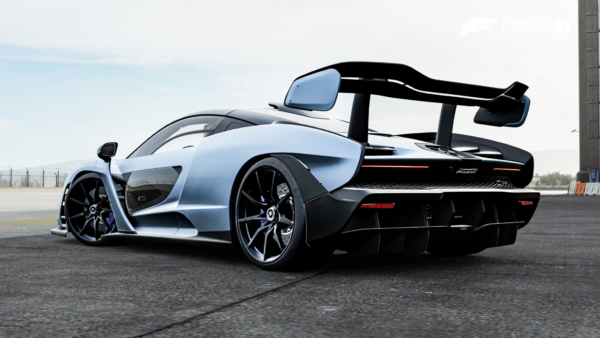 The Mosler MT900S and Hudson Hornet will return from the Xbox 360 era, whereas yet another Hoonigan car will show up shortly after in the shape of the RS200. Previously, there was a 40-second timer when players would search for teammates online. That’s gone now, and players can also post an event to the Activity Panel and then continue on in Freeroam while waiting for others. If this sounds like relatively minor changes for such a large file size, you’re not alone. 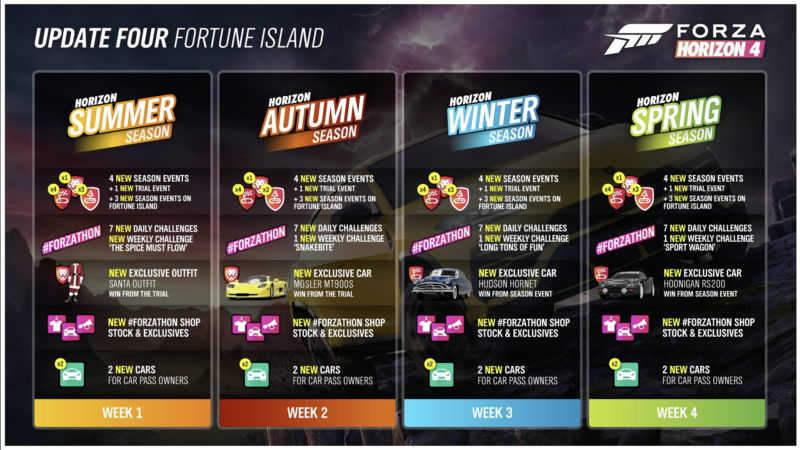 The new cars will take up a fair amount of that, and doubly so the 10-strong list of the rides exclusive to Fortune Island. If we had to guess, they’re also part of the general update, so that players that don’t have the expansion will still see the right vehicles if they encounter those that do. For the full patch notes, click here. Featured image courtesy of T0MMY3688.